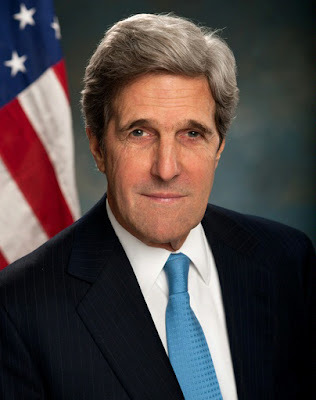 Washington Times columnist Charles Hurt offers his take on former Secretary of State John Kerry dealing with the Iranians. Over the propaganda loudspeaker, one of Mr. McCain’s fellow prisoners of war would later recall, the brave Americans heard the voice, clearly that of an American, testifying before Congress that it was the American forces like John McCain — not the North Vietnamese — who were committing torture and murder over in Vietnam. Such unverified testimony in the hands of the North Vietnamese was a massive propaganda win. And a devastating blow to American POWs, such as John McCain, who were clinging to life in such savage conditions.